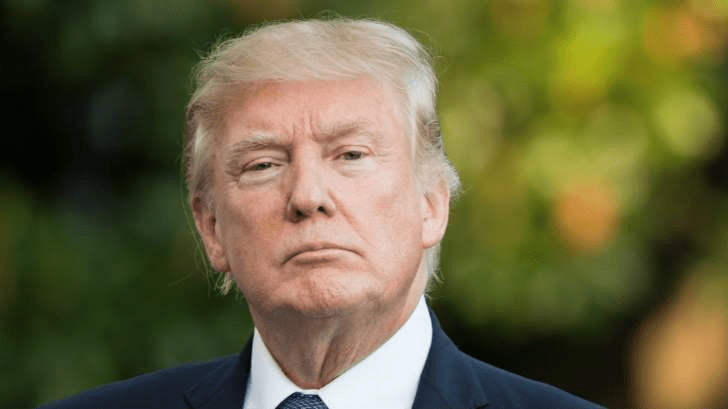 Donald J. Trump is going to have to live with a profoundly unfair epithet he hurled at the national news media, which continue to perform the duty their members all signed on to do. Let’s look for a moment at the job the media are doing in telling us about Hurricane Maria’s tragic aftermath. The media have flown into Puerto Rico and the Virgin Islands. They have encountered virtually impossible working conditions, starting with the total loss of electricity to power the equipment they need to report to the world about the suffering that’s occurring in those two U.S. territories. They have told the stories of our fellow Americans having to cope with the destruction brought to them by Maria. They have in some cases put themselves in harm’s way. They have exposed themselves to the same elements that are plaguing the citizens of Puerto Rico and Virgin Islands. The president of the United States continues to chide the media — in his own mind — for failing to tell the world about the “fantastic” job the federal government is doing to deliver aid and comfort to those stricken by the storm. Get off it, Mr. President! The media have done their job. Just as they always do their job. That the media don’t tell the story precisely to the president’s liking by reporting news that doesn’t cast him in the most positive light possible should not reflect badly on the job the media are doing. Without the media, the rest of the nation would not know about the struggles, the misery and the heroism being exhibited daily as Puerto Rico and the Virgin Islands seek to regain their footing. Keep up the great work, my former colleagues. As for the president, he needs to focus — for once — solely on his job, which is to ensure that our government rescues our fellow citizens from their suffering. GOP set to self-inflict a mortal wound? The buzz around political circles is that Republican Party “insurgents” are set to declare civil war against the party “establishment” in their effort to elect Roy Moore of Alabama to the U.S. Senate. Good luck with that one, folks. Moore defeated Sen. Luther Strange this week in a GOP primary runoff. Moore now will face Doug Jones in a general election later this year to fill the seat vacated when Jeff Sessions left to become attorney general. Civil war? Is it really going to happen? Moore is no friend of the GOP higher-ups. He savaged Senate Majority Leader Mitch McConnell while defeating Strange, who by the way did the same thing. Both men sidled up to Donald Trump, who endorsed Strange. Moore is a renegade, to be sure. He thinks gay people should be made criminals. 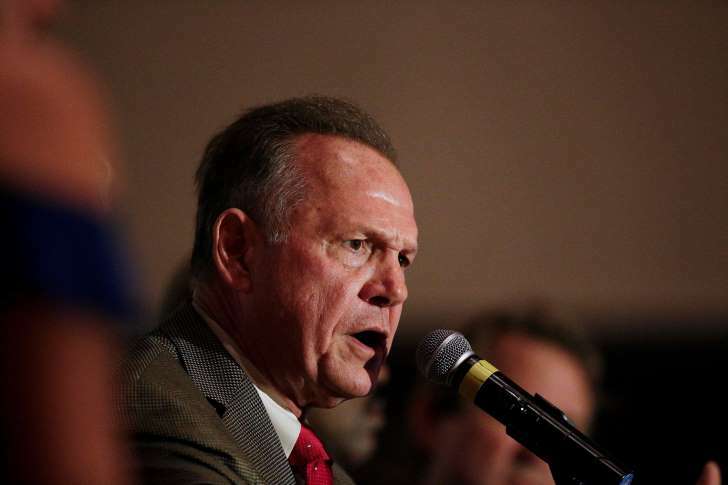 He was twice removed as Alabama Supreme Court chief justice because (a) he installed and refused to remove a Ten Commandments monument on public property and (b) refused to honor a U.S. Supreme Court ruling that declared that gay marriage is legal in this country. Now he’s gotten the support of former Trump senior strategist Steve Bannon, who’s back in charge of Breitbart News. Bannon is sounding the bugle to launch the civil war against that GOP establishment. Bannon is old enough to remember the last time a major political party — the Democrats — engaged in such an internal conflict. It erupted in 1968 and continued through the 1972 presidential election. The Vietnam War divided Democrats. It was Hawks vs. Doves. The fight tore at the nation’s soul, as did the war itself. Democrats lost the White House in 1968 and then got obliterated in 1972. The major recuperative factor that enabled the Democrats to regain the White House occurred when the Watergate break-in and subsequent presidential cover-up doomed President Nixon. They won the 1976 election, then got clobbered in 1980 and 1984. Oh, and let’s not forget about the primary battle that erupted in 1980 when Sen. Ted Kennedy challenged President Carter. Now that the nation has become full of “experts” on how to respect Old Glory, I want to make a plea to my fellow Americans. Yes, many of us have become engulfed in this controversy over on-the-field protests by professional football players. The president of the United States has yanked the discussion away from its origin: the treatment of some police officers of African-Americans. It’s now become a matter of huge concern over whether those protests disrespect the U.S. Constitution and the Stars and Stripes. 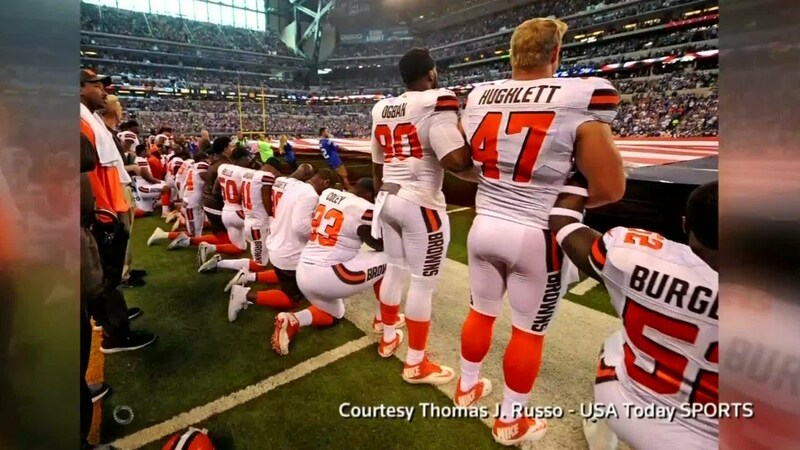 The players kneel quietly, peacefully while bowing their heads during the playing of “The Star-Spangled Banner.” Why, that’s just damn disrespectful, according to Donald Trump and many millions of other Americans. I’ll say once again that this form of protest isn’t much to my liking, either, but I seek to respect the players’ right to do what they’re doing. The next time you’re at a public event where they play the National Anthem, be sure to remind the fellow who wears his hat while the song is being played to take it off. Don’t forget to tell the individual who’s playing with his or her cell phone to put the device away. Instruct anyone you see or hear talking, laughing or cutting up while the anthem is being played to be quiet and to pay attention. Be sure y’all stand at attention, quietly. Look directly at the flag. You are welcome to place your hand over your heart. You also are more than welcome to sing the words of the National Anthem as it’s being played. If you don’t want to correct your fellow Americans, then just take note of the number of them you see disrespecting the flag. Then remember what you see when you criticize an athlete who’s trying to make a political statement that has nothing to do with the flag, or the anthem, or the Constitution. What in the name of human decency is Donald John Trump trying to accomplish with this latest Twitter tirade? San Juan, P.R., Mayor Carmen Yulin Cruz is desperate. 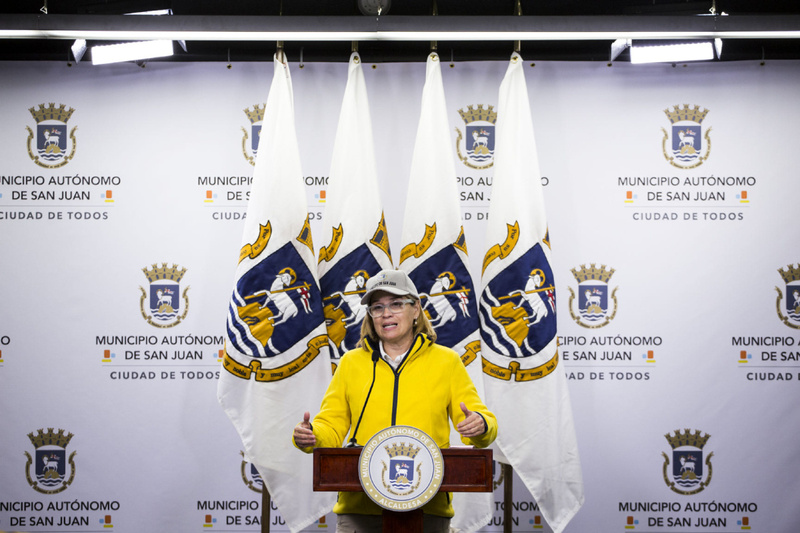 She is imploring the federal government to expedite aid to her stricken city, which was pummeled by Hurricane Maria. 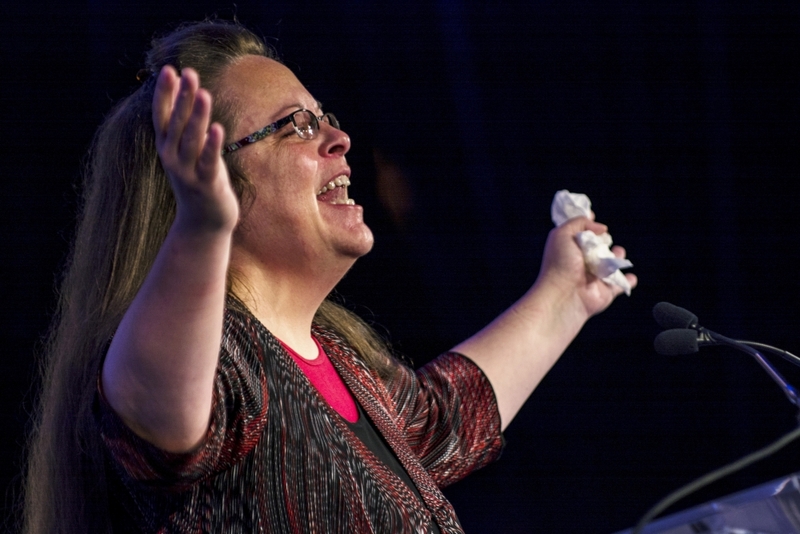 Yes, she’s been critical of the federal response. Why cannot this individual, the president, simply do the job to which he was elected? He took an oath to protect Americans. He pledged to care for us and to be there during good times and bad. I get that it’s all an unwritten pledge, but that’s what presidents traditionally have done. They have avoided being openly critical of fellow Americans during times of peril and strife. 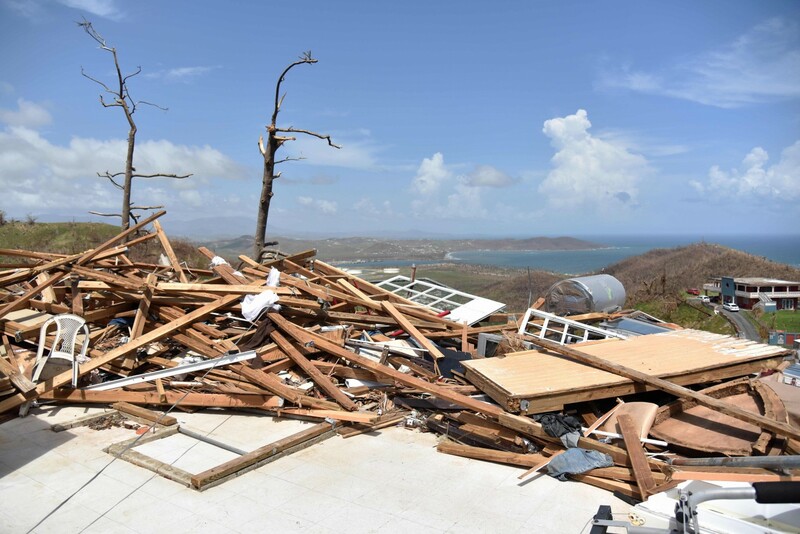 Puerto Rico and the Virgin Islands have been ravaged and savaged by Mother Nature’s immense power. The citizens — all of whom are just as American as the president — want their leader to concentrate fully on their well-being. The president is failing that test. His attack on the embattled mayor is unbecoming — once again — of the high office this man occupies. This story kind of slipped past us as we have been fixated on Puerto Rico’s hurricane recovery and assorted troubles afflicting the Donald J. Trump administration. Major League Baseball has announced a new award it will bestow in honor of one of the greatest men ever to play professional hardball. The Willie Mays Most Valuable Player Award will go henceforth to the player who earns it while playing in the World Series. Willie Mays is now 86 years of age. He played in four World Series. His New York Giants won one of them, in 1954, against the Cleveland Indians. During that Series, Mays made “The Catch,” in deep center field off the bat of Indians slugger Vic Wertz. MLB Commissioner Rob Manfred made the announcement on the 63rd anniversary of that spectacular catch. 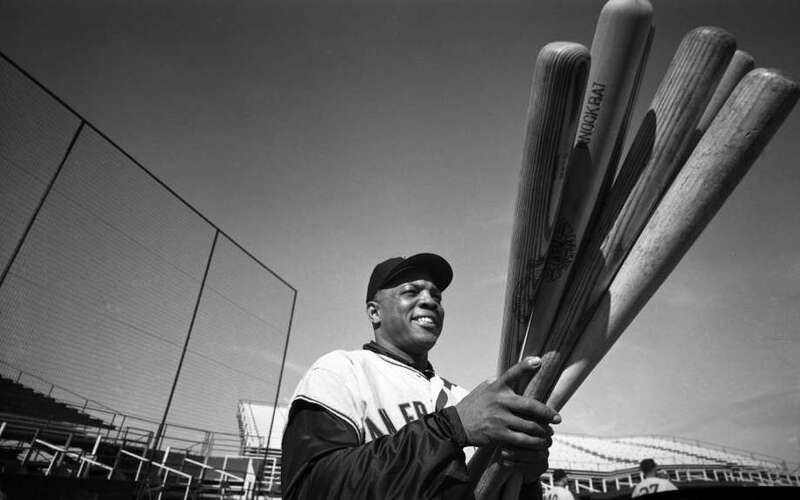 Mays crafted an iconic career over more than two decades playing for the Giants — first in New York and then in San Francisco — and for the New York Mets. And just so you know, I got to watch Mays play ball in August 1964. It was in Candlestick Park in San Francisco against the Cincinnati Reds. If memory serves, Mays went hitless that day … but, hey, he’s Willie Mays, man. I am glad to see this great athlete’s name placed on an award that will be given in his honor. Willie Mays could do it all. And he did it with verve, panache and tremendous skill. It’s been a bad week for Donald John Trump. His effort to repeal the Affordable Care Act collapsed; an Alabama special Republican primary election nominated someone other than the guy Trump endorsed; the government’s response to Hurricane Maria’s wrath has been called into serious question; then the health and human services secretary “resigned” over a growing controversy involving his expensive travel habits. Caught in the midst of this maelstrom is White House chief of staff John Kelly. I want to discuss briefly Kelly’s impact on the final element of Trump’s bad week, the ouster of HHS Secretary Tom Price. Kelly has instituted some new rules regarding official travel of Cabinet officials and senior administration staffers. So, the retired Marine general is making his presence felt once again. Kelly is one Trump appointment who’s had a net positive impact on the administration. I am glad to see him at his new post and hope he can continue to build some semblance of order in a seriously dysfunctional White House. They will need approval from the chief of staff, according to Budget Director Mick Mulvaney. I am willing to bet the farm that Kelly insisted on gaining that approval. Price had abused his position by spending hundreds of thousands of dollars of public money in expensive charter air travel. Gen. Kelly has made his mark. He’ll keep making his mark as long as the president will allow him. He won’t eclipse the president, whose ego won’t allow it. The question that keeps cropping up in my own mind is whether Trump will entrust him to do his job. The acting head of the Homeland Security Department has stepped in it … bigly. Acting Homeland Security Secretary Elaine Duke sought to put a positive spin on the Trump administration’s response to the Puerto Rico tragedy caused by Hurricane Maria. The she said the magic words. “I know that it is really a good news story in terms of our ability to reach people and the limited number of deaths that have taken place in such a devastating hurricane,” Duke said. The magic words are contained in that sentence: good news story. I’m not going to call for Duke’s head on a platter, although her remarks do have a “heck of a job, Brownie” feel to them, alluding to President Bush’s ill-considered compliment to then-FEMA director Michael Brown’s response to the Hurricane Katrina tragedy in New Orleans in 2005. I just wish Duke hadn’t used the “good news story” phrase. She does seem to mirror the self-congratulatory tone being struck by Donald J. Trump, who keeps alluding to the “fantastic job” his emergency response team is doing, along with the local first responders in Puerto Rico. What the citizens who live in Puerto Rico want to hear is that their country — the United States of America — is committed fully to helping them. They don’t want to hear about “good news,” or that the president’s team is doing a “fantastic” job. They want relief. They want to know the president is focused exclusively on helping an island comprising 3.5 million U.S. citizens who are stricken. They are suffering. They are Americans in trouble. I cannot believe this is actually happening … well, actually I can. Donald J. Trump’s tax returns — those documents he has refused to release for public review — are about to return once again to the center ring of the circus that describes the president’s administration. The president is now pitching a tax reform/tax cut proposal he says won’t affect him and his family. He’s filthy rich, or so he’s told us repeatedly since he stormed onto the nation’s political stage in June 2015. The tax reform proposal, according to Trump, is meant to benefit middle-class Americans. The rich folks like the president won’t get a break … allegedly. That assertion is getting careful scrutiny from the media and tax analysts who suggest that Trump would benefit significantly from what he and his economics team are proposing. How might we learn whether the president benefits from this tax plan? Oh, I’ve got it! Let’s look at his tax returns! Trump has declined to release the returns, flouting a presidential candidate custom dating back to 1976; every major-party nominee for four decades has released those returns in the interest of full disclosure. 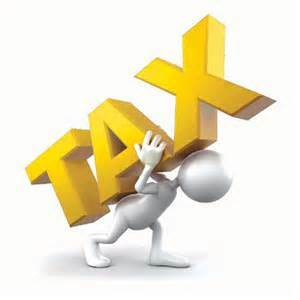 Trump said “no.” He said he’s under an Internal Revenue Service audit. The IRS says an audit doesn’t prevent release of those returns. Indeed, Trump never has actually produced any material evidence that he’s under audit. But the point is this: Those hidden tax returns might become central to the public debate over the president’s tax reform/tax cut. That is, if special counsel Robert Mueller’s investigation into “The Russia Thing” doesn’t produce those returns first. Inquiring minds want to know the scope of Trump’s wealth, where it comes from and whether he would benefit materially from the tax plan he and his team are trying to sell to those of us who remain so skeptical of the president’s motives. The ‘swamp’ is draining … finally? Tom Price is not a political whippersnapper. He’s not wet behind the ears. He’s been around Washington, D.C., first as a member of Congress and then — until today — as secretary of health and human services. 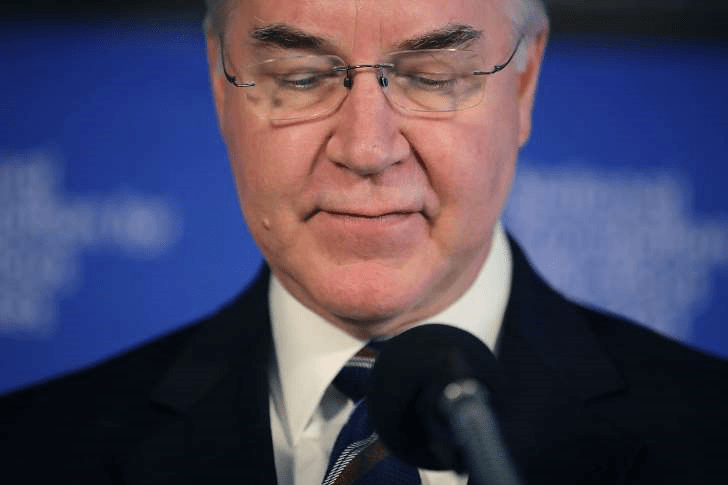 Dr. Price quit his HHS Cabinet job in the wake of boiling controversy involving his use of private aircraft that taxpayers paid for. It smacked of a spendthrift philosophy that smacked Donald Trump’s promise to “drain the swamp” in D.C. squarely in the face. Price’s travel expenses ran into the hundreds of thousands of dollars. He had promised to pay back $52,000, which amounted to a fraction of the bill he ran up flying aboard private charter jets rather than commercial airlines, which had been the custom over many previous administrations. Price is now gone. He resigned today. Is the proverbial “swamp” now starting to drain? Well, I’m not holding my breath just yet. Price once complained loudly against then-House Speaker Nancy Pelosi’s use of “luxury jets” while she flew around the country. Then he gets caught doing something quite similar, if not identical, to what he accused Pelosi of doing. It all kind of reminds me of how another House speaker, Newt Gingrich, wailed and railed against President Bill Clinton for his affair with the White House intern in the late 1990s — while at the same time Newt was taking a tumble with a congressional staff member while he was married to someone else. Where do we go from here? The president has made precious few wise moves since stepping into the Oval Office. One of them is his hiring of John Kelly as White House chief of staff. Indeed, it appears quite likely that Gen. Kelly had a hand in Dr. Price’s resignation. 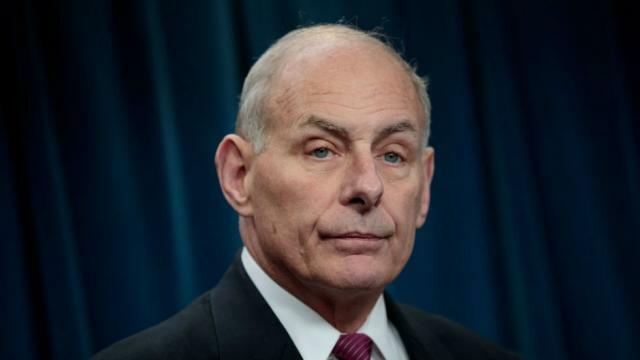 Moreover, it also is being reported that Kelly’s fingerprints appear to be all over a new White House directive that mandates that all Cabinet officers and senior staffers clear their travel plans with Kelly and White House legal counsel. Price’s departure is not a surprise, given the president’s own expressions of anger over the revelation about the former secretar’s travel habits. The Trump administration, though, needs to pull a lot more plugs at the bottom of that “swamp” to ensure it gets drained.